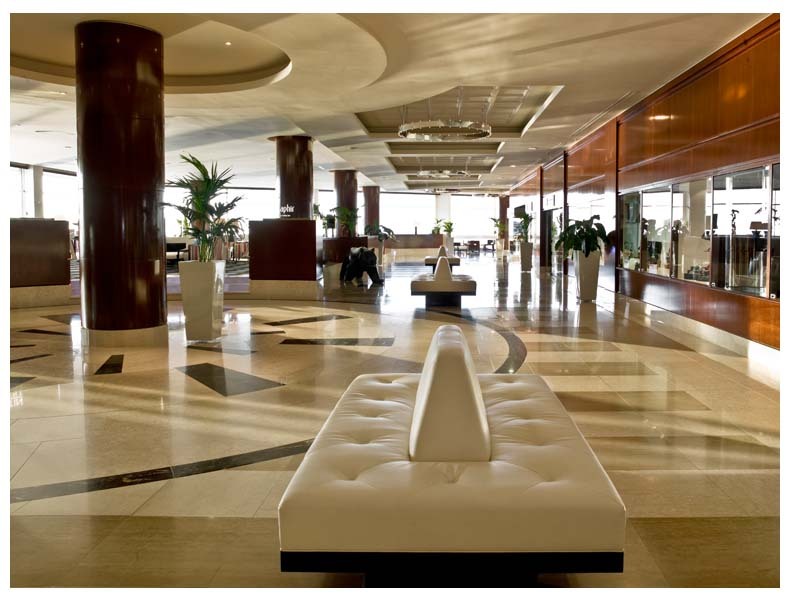 The Fairmont Monte Carlo is a luxury resort hotel in Monaco and was home to the Fabulous Times this weekend. 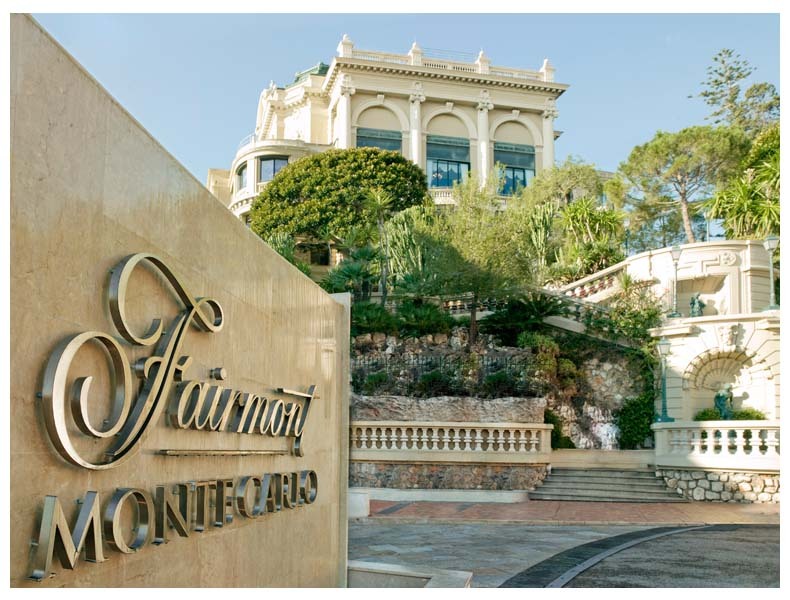 Situated in the heart of Monte Carlo the Fairmont resort is nestled into the rocky landscape between the azure Mediterranean sea and the World famous Monte Carlo Casino. 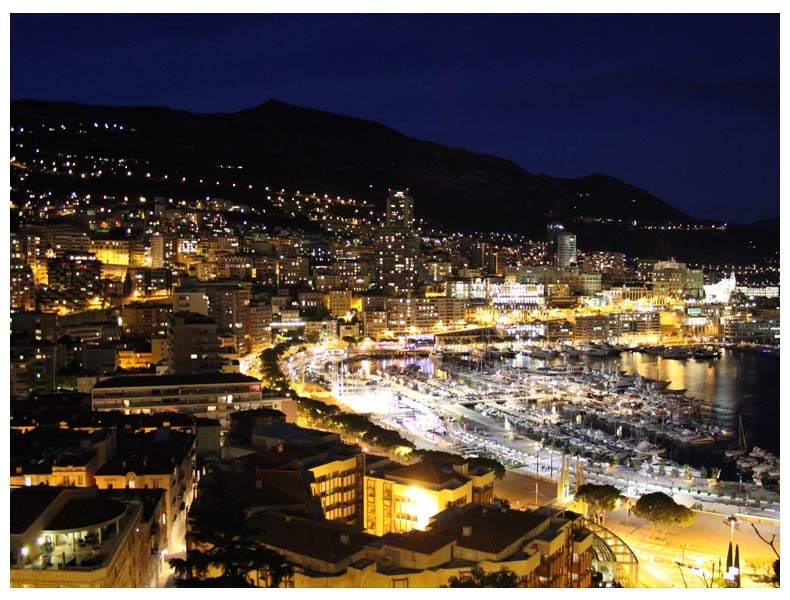 Monte Carlo lies within the Principality of Monaco sandwiched between France and Italy. We arrived into Monte Carlo by coach from Nice airport in the dead of night, the rain was pouring and the sky was black, we checked in and made our way to our room to dry off. Feeling pretty tired after our flight we hit the sack straight away. After a long and much needed sleep we awoke early and with ease, the rain had made way for clear blue skies, bird song and the lapping of the ocean. 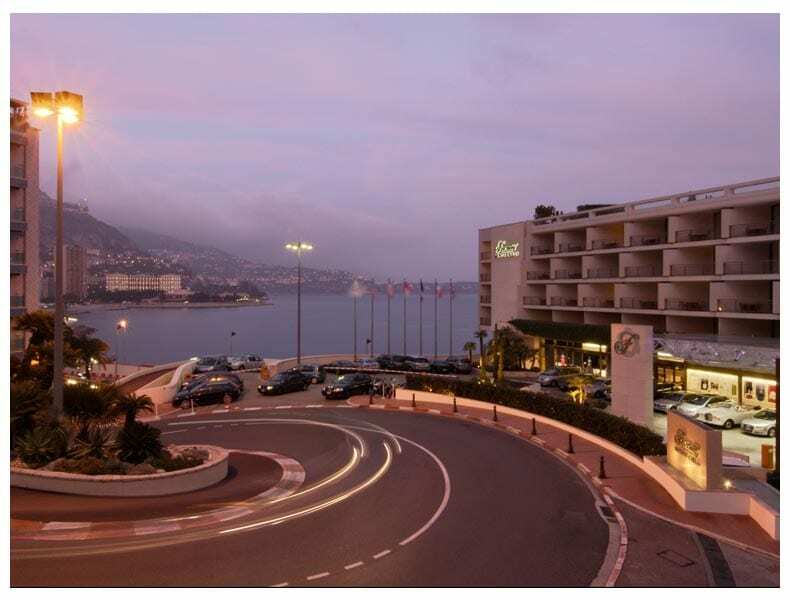 With light came the chance to truly appreciate the Fairmont Monte Carlo in all it’s picture perfect glory. On arrival we’d been upgraded to a Deluxe room with a sea view overlooking the magnificent sights of the Riviera. 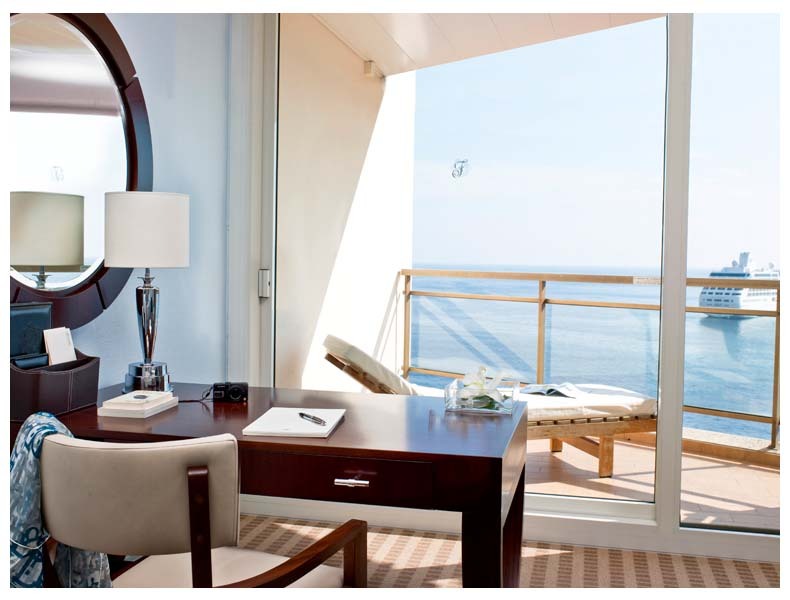 The Deluxe sea view rooms are stylish and spacious with a floor to ceiling window which opens onto a private terrace. 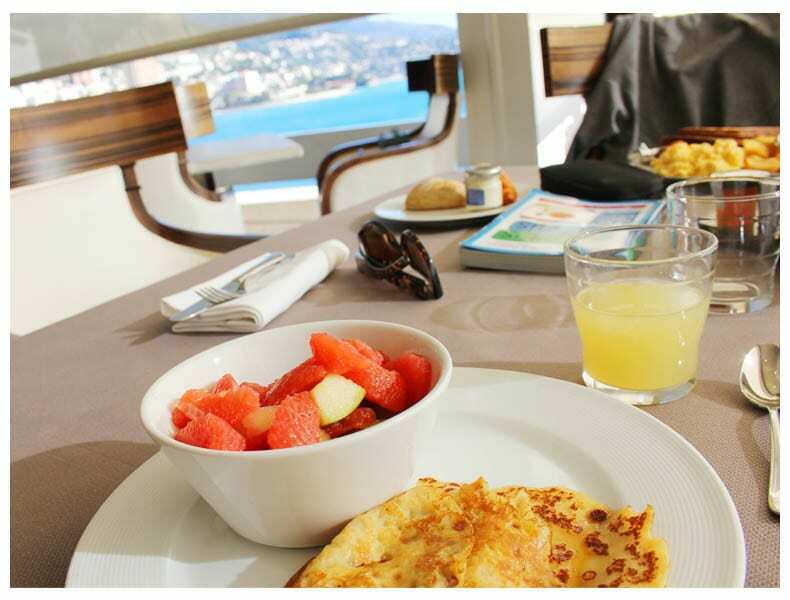 The terrace offers a deck chair, breakfast sitting area and panoramic view over the Mediterranean sea. 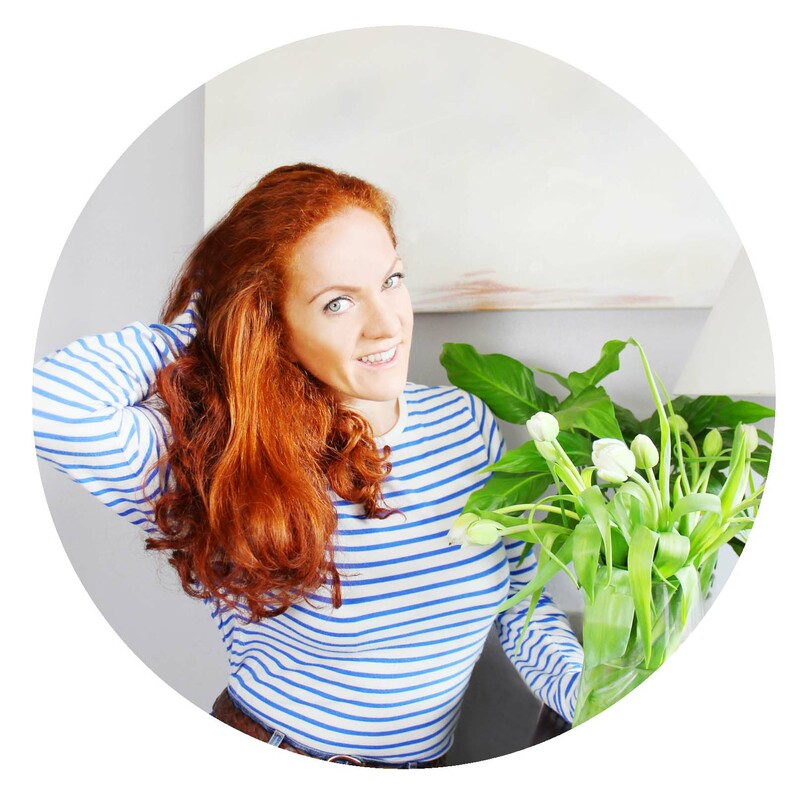 There’s nothing quite like the morning sun and never ending sea views to get a girl out of bed. The sun shone down as I watch the sailboats leaving the harbour. One of the greatest assets of the Deluxe room was the terrace, ingeniously designed to give a true sense of space and privacy, the terrace was not over looked, nor did it look over any of the neighbouring guests balconies. It felt as if it were just you and the glistening ocean. 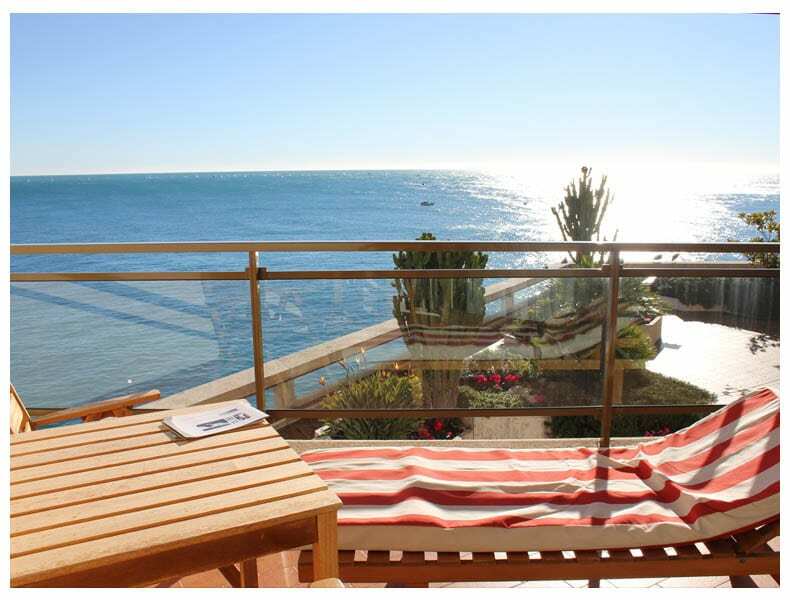 Our room came complete with comfy armchairs, Hugh Hefner style plush terry cloth bathrobes (which also came in handy by the pool), slippers, hair dryer, minibar, work desk with chair, television (which showed a number of BBC channels, ‘Homes Under The Hammer’ or a view of the Med? tough call! ), marble bathroom including a beautiful deep bathtub and shower. Following a rather relaxing early morning lapping up the views of the Med, we headed to the the Saphir 24 Lounge & Bar for breakfast. The view from the breakfast bar was incredible, you could see Italy, France and Monaco through one window, 3 countries in one view, boy what a sight!! The breakfast selection offered pretty much everything you could wish for including trad cooked breakfast, pastries, heaps of Nutella, crepes, fresh fruit, endless coffee and freshly squeezed juice. The service was friendly, efficient and the atmosphere was relaxed as we gazed out to sea, listening to a soundtrack of beautifully selected classical music, mulling over the papers and sipping coffee. A quiet Sunday afternoon meant the chance to take a dip. 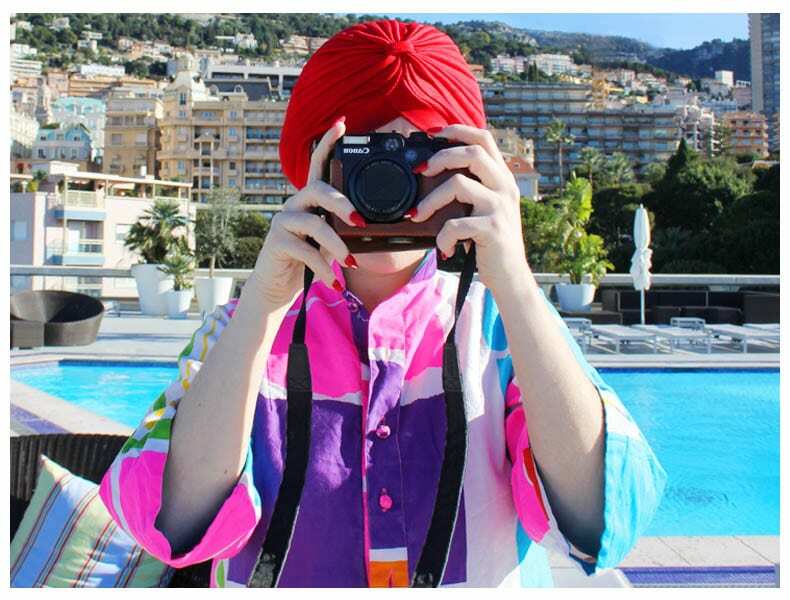 The heated outdoor pool on the seventh floor overlooked the Ocean, set against the backdrop of the Monaco cliffside. With most buildings in Monaco built into the cliff face even though you rode the lift to the top floor, as you exit the lift you’re actually on street level. On the same level is the Gym and Fairmont Willow Stream Spa complete with 8 treatment rooms, so plenty of opportunity for a massage or mani/ pedi. There’s also the Fairmont Horizon Champagne bar and Restaurant, so you can dine or share a drink whilst enjoying the view. We enjoyed a swim in the glorious sunshine. Across the courtyard from the pool is the World famous Monte Carlo Casino and the Hotel de Paris. 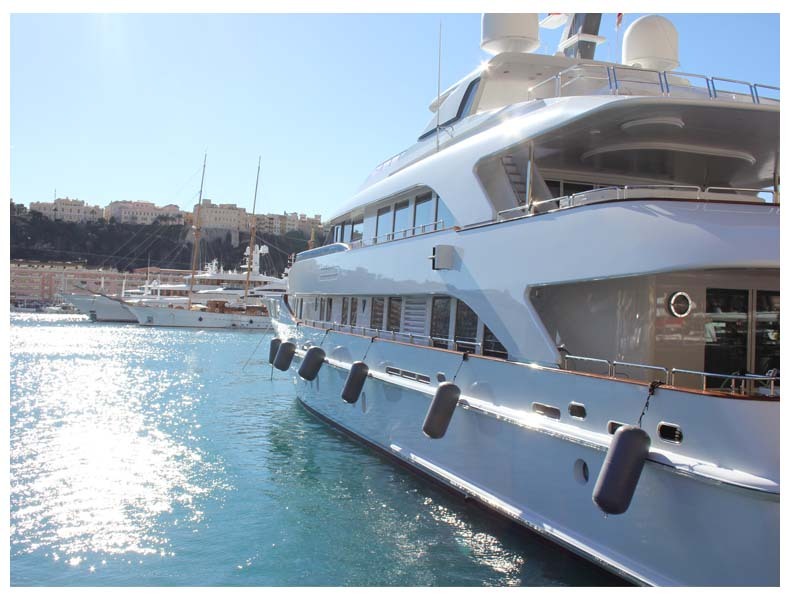 The Monte Carlo Fairmont is a short walk from the Monaco harbour, you probably won’t see such an impressive display of luxury yachts and sail boats in the same place at once anywhere else in the World. We strolled along the promenade marvelling at the super-impressive vessels. As well as sailing there’s a whole host of historical attractions to see including the Cathedral where Hollywood actress Grace Kelly famously married Prince Rainier III, the Museum and the Palace. Just outside of the Fairmont Monte Carlo is the legendary hairpin bend, which some of you may recognise from the Grand-Prix, you can see on the side of the road where the Worlds greatest racing car drivers have screeched around the bend leaving tire marks along the road. The hotel offers ‘Hairpin Suites’ which look out over the track, the ideal option for Grand-Prix lovers, I can only imagine how electric the atmosphere is on race day! It’s easy to see why Monaco has long been the ‘playground for the super rich’. Monaco is a tax haven, the winding streets are perfect for racing sports cars, the restaurants, hotels, bars and casinos are second to none, the sea is crystal clear and the weather is glorious (most the year through). 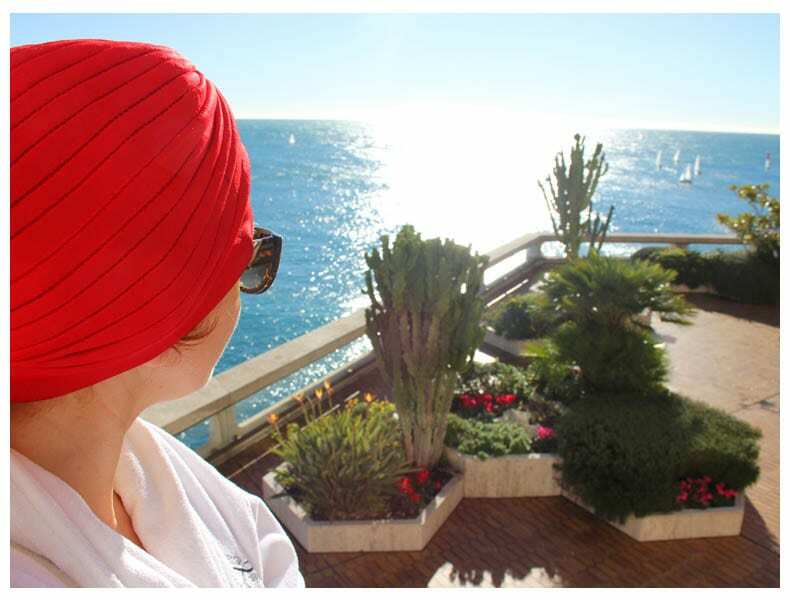 The Fairmont Monte Carlo offers the perfect place to relish the charm of the French Riviera, to relax and have your every whim catered to with class and elegance. Special thank you to the Fairmont for sharing their hospitality and indulging us in a slice of luxury! Wow. Looks amazing Christine! Feels like a world away from the rainy UK… want to go!